2019 RSC National Championships Returning to Olds! Rope Skipping Alberta has hired Autumn Nesdoly as a National Championships Coordinator to complete some of the logistics and planning over the next few weeks. Autumn has identified areas where support will be required from individuals and clubs to complete the planning and hosting of this competition. 2019 Nationals Organizing Teleconference - July 15, 2018 at 8:00 p.m. Clubs are asked to have representatives participate in a Nationals Organizing Teleconference on July 15, 2018. Information will be provided on the committees and their roles in the organizing of Nationals. All interested adults are welcomed to participate in this teleconference. Please confirm your attendance by clicking here. 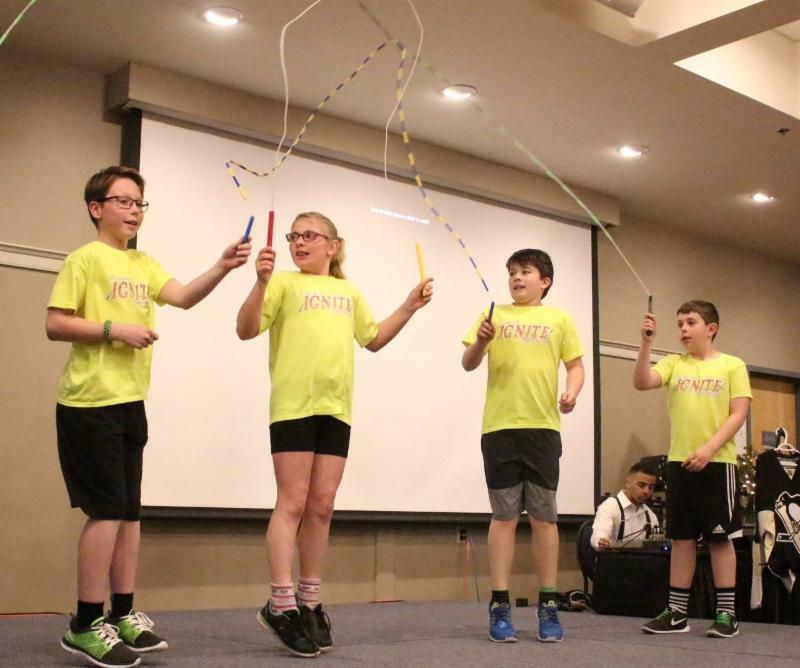 Now that the host venue for the 2019 Nationals has been announced, Rope Skipping Alberta invites clubs to submit their interest in hosting the 2019 RSA Masters and Team Competitions. Click here to access the call for expressions of interest to host one of these competitions. The deadline to submit your interest to host is Friday, July 13, 2018 . Rope Skipping Alberta Strategic Directions - Your Input Needed! Rope Skipping Alberta is drafting its first multi-year strategic plan and member input is requested! As a component of gathering member insights, two teleconference/web-based member dialogues are being held. 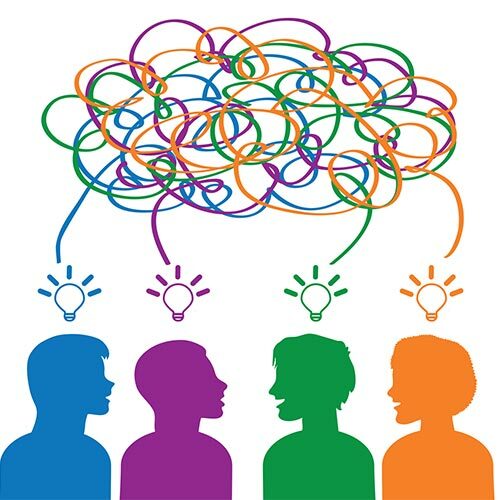 The focus of these interactive dialogues will be collect thoughts from members on areas where Rope Skipping Alberta should focus for 2019 and beyond. These dialogues are open to all members, and while registration is requested, there is no cost to participate. This dialogue will focus on the mission, vision, and values statements of Rope Skipping Alberta. This will form the foundation of Rope Skipping Alberta's plan for the next three years. This dialogue will focus on identifying some of the strategic priorities for Rope Skipping Alberta over the next three years from the perspective of members. Please click here to register to participate in these dialogues! ﻿Heart & Stroke has invited jumpers from Rope Skipping Alberta to join them and their Big Bike in this year's Calgary Stampede Parade! This will be an amazing opportunity for 20 jumpers from various Alberta clubs. 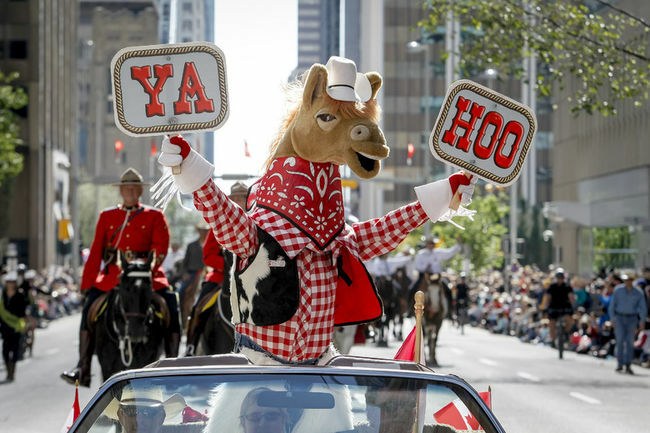 Make sure to check out our jumpers in The Greatest Outdoor Show on Earth on July 6 downtown Calgary or from 9:00 a.m. - 11:00 a.m. MT (Alberta only) with live television coverage. National broadcast is on July 7 from 12:00 p.m. - 2:00 p.m. MT on CBC Television. At the 2017 RSA Skipping Summit, a brief presentation was made to introduce the Responsible Coaching Movement, including the "Rule of Two". The importance of the Responsible Coaching Movement has been at the forefront of amateur sport news this month, with the Kirsty Duncan, Minister of Science, Sport and Persons with Disabilities, making an announcement on the need to eliminate harassment, abuse and discrimination in sport. The announcement included statement that national sport organizations (such as Rope Skipping Canada) will lose their federal funding if they don’t immediately disclose to her office any allegations of abuse or harassment that occur within their ranks. National sport organizations are also required to establish an independent third party to investigate all allegations of abuse and have mandatory prevention training in place by April 2020. While Rope Skipping Canada is not currently funded by Sport Canada, the importance of this announcement within the sport community heightens recognition of the important role that sport governing bodies play in addressing issues of harassment and abuse. 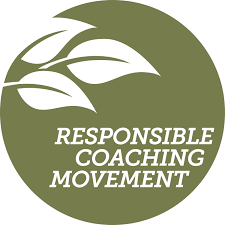 The Responsible Coaching Movement , coordinated by the Coaching Association of Canada and the Canadian Centre for Ethics in Sport, is a call to action to ensure that athletes, especially minors, are protected from abuse, harassment, and other safety risks. Click to read the SIRC Blog, "Creating a Safer Sport Environment with the Rule of Two". Is your club doing demos in the community? Has one of your athletes achieved a special recognition? 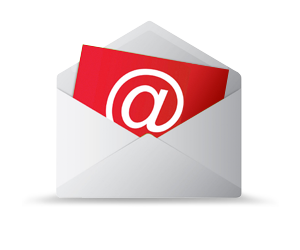 Does your club have any wonderful news? We all want to know! ﻿Please submit any these to ropeskippingalberta.board@gmail.com so can include it in future newsletters, website, and social media so we can share! 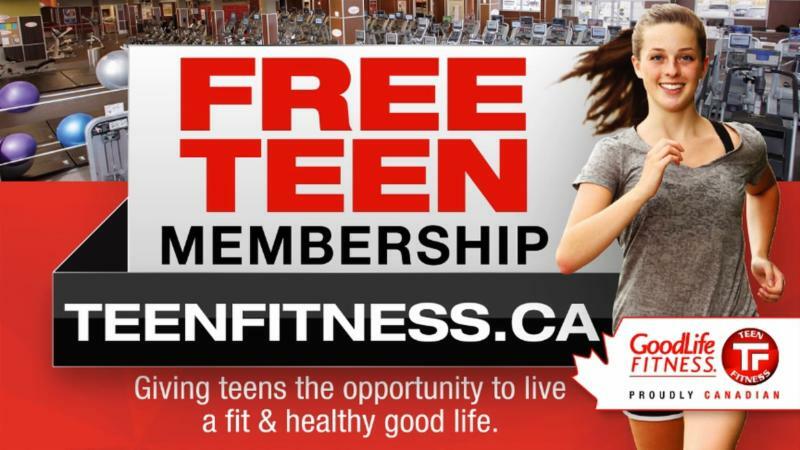 The GoodLife Teen Fitness program offers youth aged 12 to 17 free access to all GoodLife Fitness Clubs across Canada during the summer.